The scientists before me out-sourced everything, from typing a letter to making a pot of tea. My generation out-sourced communication and engagement. This generation of researchers has to do the lot. Every early career researcher is encouraged to publicize their work on blogs and social media. For months now, I’ve collated hundreds of blogs on the Facebook page, Australia’s Best Ecology Blogs, to showcase science to a larger audience. Unfortunately many posts attract few readers, because they aren’t written as effectively as they could be. That’s disappointing but not surprising as – despite the pressure for self-promotion – few researchers are trained in science communication. Collating blogs on Facebook made me realize that bad blogging is like wearing old pyjamas in public. It’s easy. Anyone can do it. It’s also very obvious. And it lingers. Nobody wants to be ‘that person’. To help ecologists (and other researchers) attract more readers and avoid being caught out, blogging in their PJs, I compiled my top tips for ecology bloggers. I’m sure many readers will have more suggestions to add to the list. If you do, please leave a comment below. Each researcher is surrounded by the colleagues in their lab and by a bigger group of friends. Beyond those circles lies a large group of researchers – the people we want to impress professionally. Further afield is an even larger group of people; the interested members of the public keen to hear about our work. And beyond them lies ‘everybody else’ – my grumpy old uncle, Tom Cruise, Nickelback fans, the Tea Party; all those weirdos who will never enjoy your work no matter what you do. 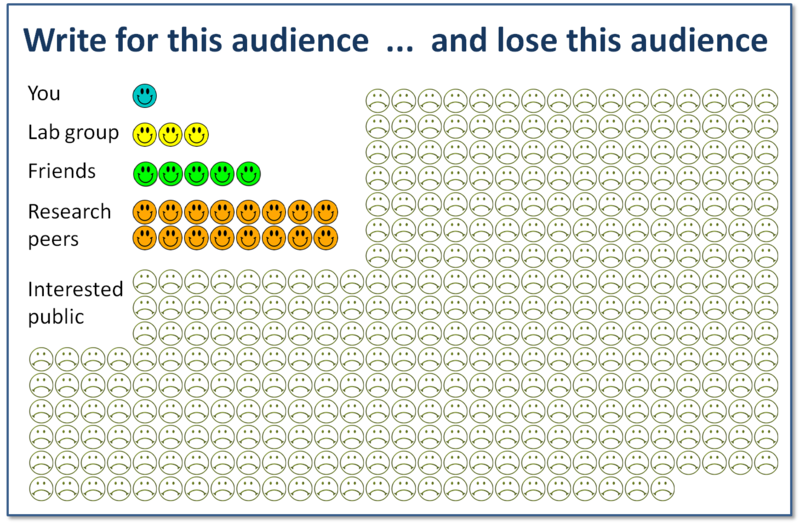 Before you start a blog post, ask yourself, which of these audiences am I writing to, and why? It’s the most important question you can ask because the way you picture your audience will change the way you write. There is no right or wrong audience. I’m sure the Nickelback blogging community is awesome. Nevertheless, my suggestion to new ecology bloggers is – Think Big, and write for the interested, engaged public. Never write for your friends or lab group. Many people want to know about ecology and conservation science, including all the wonderful people who implement research findings and make things happen. Importantly, if you write for your close friends and peers, then you will – and this is inevitable – write in a language that alienates lots of potential readers. You’ll write in a bubble. 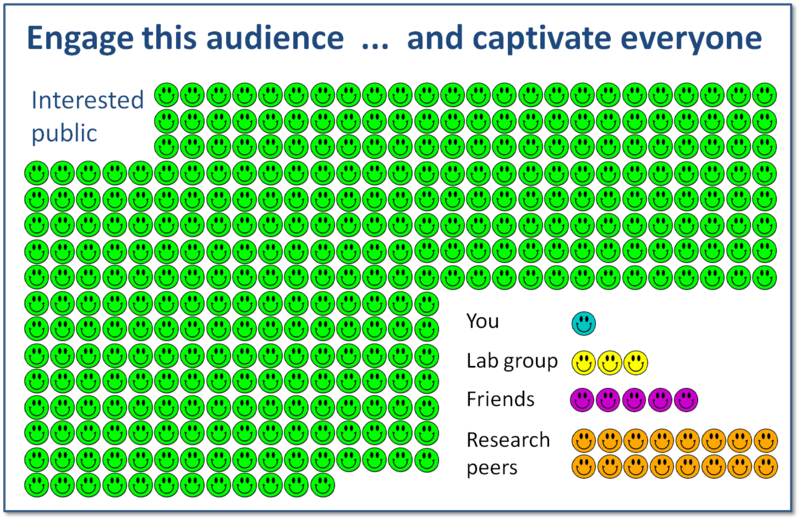 When you write for a broad audience, you can be confident that your friends, lab group and research peers will also enjoy your writing. Good writing engages everyone. 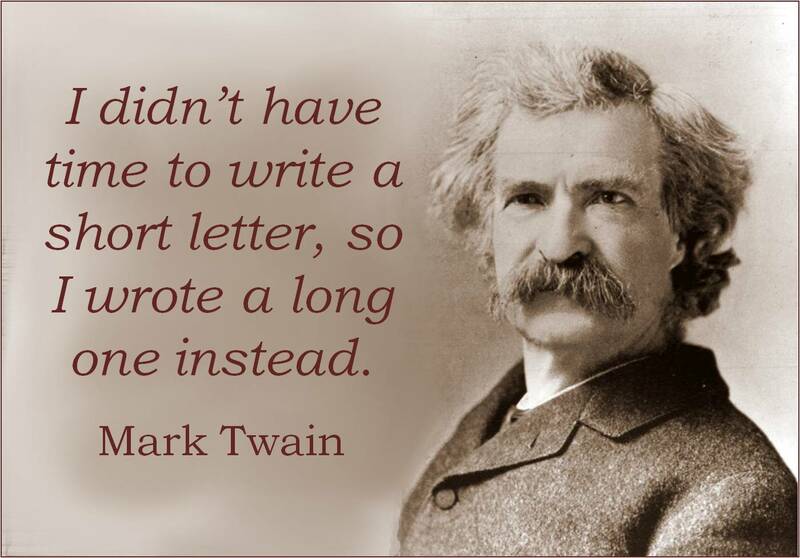 Never write to anyone. Never write for everyone. Write to someone. To one person in particular. Write to a real person you can put a face and name to. Someone who isn’t a researcher, but is interested in your topic. If you work in applied ecology or conservation, write for a member of a community group that supports your project, or a field officer in an agency or NGO. If they struggle to read your blog, few others will persist. If they like it, others will too. Turn the lights off and hide? Run to the door in your saggy old pyjamas? Or dress appropriately and swing open the door? First impressions count, in real life and on the web. When your blog post is shared on social media, the only information you give to potential readers is the title, the start of the first paragraph and (hopefully) a great picture. The better these are, the more readers you’ll get. Dead simple. Always include a great picture. God no. Your readers have hundreds of items competing for their attention and you want to attract them with this? 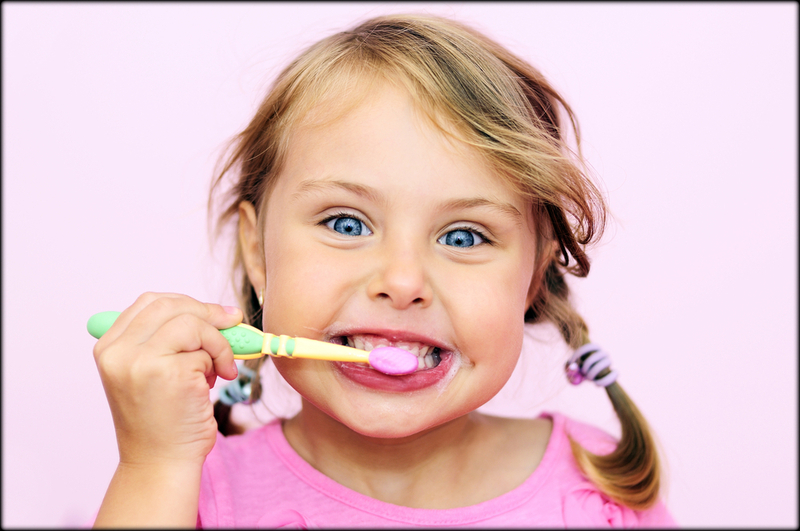 P-l-e-a-s-e. Brush your teeth, get dressed and smarten up. Never, ever blog in your PJs. Quiz #2. Which of these headlines would you be most inclined to click and read in an online newspaper? ‘My new story on celebrities has just been posted’ – or – ‘Legendary comic Joan Rivers passed away, aged 81’? ‘So excited about my new political expose’ – or – ‘Corruption inquiry slams State Premier’? ‘Think tank releases another report’ – or – ‘We need new ways to tackle youth unemployment, says new study’? A headline that reads, Scientist Publishes A Paper is as compelling as, Scientist Wears A Lab Coat. A new paper is a key ingredient in many blogs. The paper contains the evidence that underpins the story. But supporting evidence belongs in the second or third paragraph, not in the title or opening line. Entice your audience to read your blog by leading with great content. Then further down tell them how excited you are about your paper. Do it well, and they’ll be as excited as you are. Publishing a paper is worth celebrating. Seriously. But content is king, so always lead with it. Habitat loss and fragmentation is a major source of biodiversity loss across the globe [big concept]. More studies are required to identify the mechanisms by which habitat loss affects population dynamics [refined agenda]. 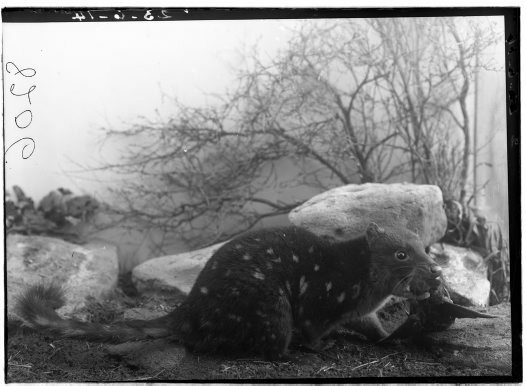 Tiger Quolls are an ideal model organism to study fragmentation impacts because… [detailed focus]. The technique isn’t confined to crappy current affairs shows. Everyone does it. Almost every story on the outstanding podcast This American Life starts with a seductive anecdote. The technique works because we all respond emotionally to real life, concrete examples. We don’t respond emotionally to abstractions and concepts. Tiger Quolls are the most amazing animals. They fight, they scratch, they burp, they fart. They also happen to die when their habitat is cleared, which – in our fragmented world – is a big, big problem. The amazing, burping, farting Tiger Quoll. Photo by H.J. Burrell, 1914. © Australian Museum. It’s obvious which story will attract the most readers, isn’t it? The science paper starts conceptual and buries the details of interest. The format is bloodless. The second example starts with an engaging anecdote and is full of life. Lively writing engages readers. One of the most popular posts on Australia’s Best Ecology Blogs is by Bronwyn Hradsky. She wrote a story about how new technology (camera traps and radio tracking) has changed the way that ecologists relate to animals and the environment. But the story doesn’t start with that abstract message. It starts with an old fox with a bung leg. A fox she named Gammy. Hradsky’s old fox seduced hundreds of readers to read about a much less engaging issue, wildlife tracking techniques. Most ecology bloggers I know would have started the story in the middle – and would have remained unread. The famous fox Gammy. Photo by Lauren Engledow, courtesy of Working on the Wild Side. 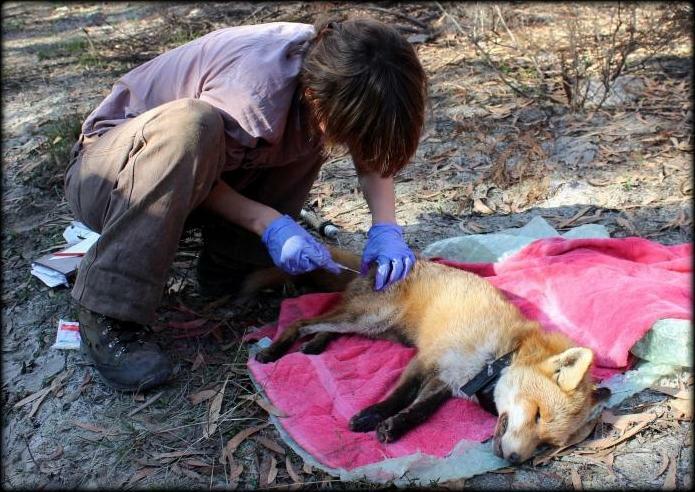 I know a super-serious, mid-career ecologist who re-told Bronwyn’s tale months after he read it, including the name of the fox, Gammy. His retelling of the story demonstrated to me that there is no conflict, no trade-off whatsover, between engaging a broad audience and engaging your scientific peers. Seduce a broad audience and – like Gammy – you’ll wrap your intellectual peers around your paws. There are other ways to start a blog. The classic newspaper style (the ‘inverted pyramid’) leads with the punchline, the big finding – Suburban clearing threatens rare Tiger Quolls, says new study – and works backwards to flesh out the small details: the who, what, where, when and why. Again, this isn’t how we write scientific papers. We bury the punchline in the middle of a paper. Researchers know the technique works well though; it’s how we structure grant applications. When we ask for money, we stick the big story up front where it won’t be missed, and let the details follow. This innovative project will save endangered marsupials and develop new ways to conceptualize and conserve fragmented habitats, we proclaim. Jenny Martin uses the classic, inverted pyramid technique amazingly well on her blog site, Espresso Science. In 700 punchy words she’ll crash through a fascinating and informative essay, with not a word wasted. Other great ecology bloggers like Manu Saunders adopt different styles. They both know that first impressions matter. If they blog in their pyjamas, they certainly don’t show us. Along with “Don’t text and drive”, “Always eat your greens” and “Never count your Facebook friends”, the Kiss Principle must be the most neglected – and most annoying – advice of all time. 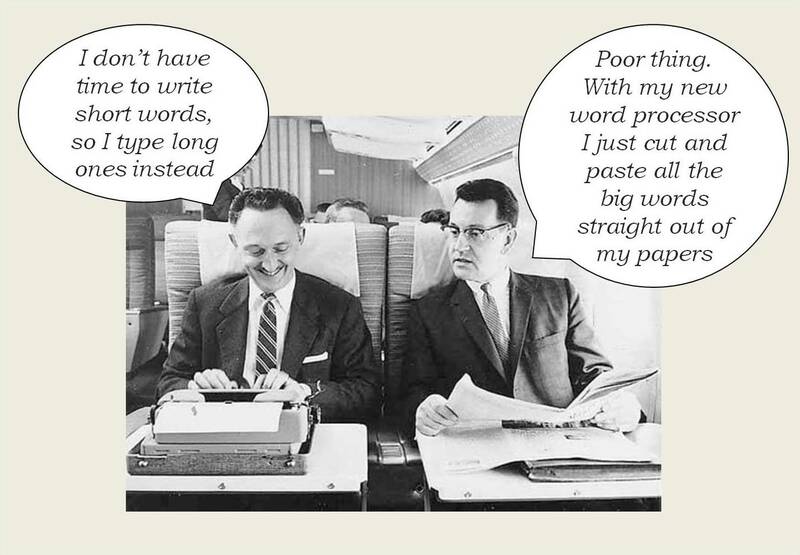 … never use lots of long, technical words with three or more syllables, especially in the opening paragraph. Like all nagging advice, this must be really hard to follow, judging by the number of ecology blogs that are chock-a-block full of technical terms. Why do ecology bloggers do this so often? Lack of time? Writing for close friends? Locked in a self-referential social media bubble? Or just copying the poor examples set by an earlier generation of researchers? Who knows. The solution is simple. If you want people to learn from and enjoy your work, use their language. If you want people to read your blog, use small words. Always write for a broad audience. Never write for your close friends or lab mates. Make a great first impression. Lead with an informative title, engaging paragraph and attractive photograph. Recognize that good stories have a different structure to scientific papers. Use a successful story-telling structure, like those suggested above. And chuck out all the big words. They repel more readers than they impress. Follow these tips and you’ll do a great job to promote your science. Equally as important, you’ll do a fantastic job to promote yourself. And you’ll never, ever be that person, caught out, blogging in their PJs. Many thanks to Manu Saunders for improving the text, and to all of the photo sources: The past, Girl brushing teeth, Tiger Quoll, Gammy the fox, Mark Twain, Men on plane. Love the burping, farting tiger quoll. Oh, and your argument. I find science fascinating, but often have to spend a lot of time doing the mental translations. It’s such a joy when it’s presented in an engaging way. Hi OBITR, thanks for writing in, I’m glad you enjoyed the post, Best wishes Ian. Ian, another informative post. However, I do take issue with two points. KISS is usually transliterated as Keep It Simple Stupid. It derives from engineering design principles, rather than communication or information science. One of things that make ecosystems (and ecology blogs) interesting and intriguing is their complexity. I propose an alternative paradigm, LICK – Leave It Complex, Knucklehead. The trick is making the complex accessible, rather than simple. Why can’t the science journals use the “Tiger Quolls are the most amazing animals. They fight, …” writing style? Don’t scientists like articles that are engaging to read? And do they struggle when ( if ? ) they read something that is not their specialty? Hi Mike, that’s a challenging question. Ecology papers have a different goal to popular writing, and the structure they use makes sense given their goal. For example, a researcher may aim to contribute to a big broad issue, such as how fragmentation affects diversity, and he or she may do this by examining how a single species responds to fragmentation in their study area. One researcher might study a bird species for example, and another researcher might examine skinks. They both may share the same goal, to examine how fragmentation affects diversity – despite their different study species. If the skink researcher pitched their paper about skinks rather than fragmentation, then the bird researcher may never see it, and vice versa. In this instance, the broad concept (fragmentation) is the major issue of interest, and the study organism ‘just happens’ to be a skink or a bird. Hence it makes a lot of sense to structure a paper so that the broad concept is up front, and the study species is less prominent. Nevertheless, if either researcher wanted to write a popular story about how fragmentation affected their species, it would probably gain a lot more readers if they started it off by chatting about the animal before moving into the more conceptual topic. Awesome! At last, just the blog entry I was looking for. Thanks, Ian. I’m attempting to follow in the footsteps of ecologists and naturalists out there and blog about the animals I see out and about and take photos of but it’s bloody hard to do and retain readers at the same time. Another thing I find (from reading other blogs out there) that the quality of language used also makes a difference in how appealing a blog is to read. Dodgy grammar and spelling turns readers off – even if the content was fantastic to begin with. I’ve had a go at writing a new blog article and I’m working on giving some of the older posts a spring clean – I’ve even deleted a few posts that were definitely pyjama blogging. New blog posts are a bit harder to write but I feel a bit better about the quality of the content. I’m a long way away from posting as a researcher but I’m enjoying practicing – it’s one thing to notice the interactions happening in a garden or in the wider world but it’s another thing to write about them and make it interesting. Thanks for giving me some really useful ideas on how to improve. I find all of your advice quite worthy. I use three simple rules before I blog to a professional audience: a) Does anyone give a hoot? ; b) Is anyone paying attention?, and c) I have 30 seconds (or 30 words, if I type 60 words/ minute) to maintain your interest. I learned these principles at the tender age of 23, when I spent a year in door-to-door advocacy for environmental issues. The 30 second/ 30 word rule is almost universal. If you do not capture your audience in this brief frame, then you are likely wasting your breath or prose. Move on to the next target, as it were. If I see the eyes rolling over, I talk about the weather… .